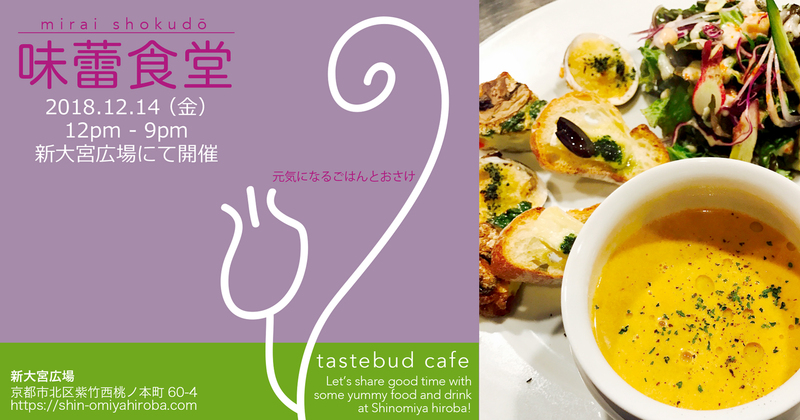 There will be a cafē “味蕾食堂 mirai shokudō” opened as a day event at Shin omiya hiroba by Shizuki and some friends. 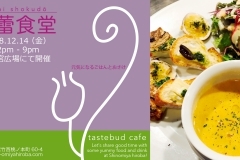 We will be serving some food with organic ingredients, no MSG, no preservatives. Please come and join the party and refresh yourselves!